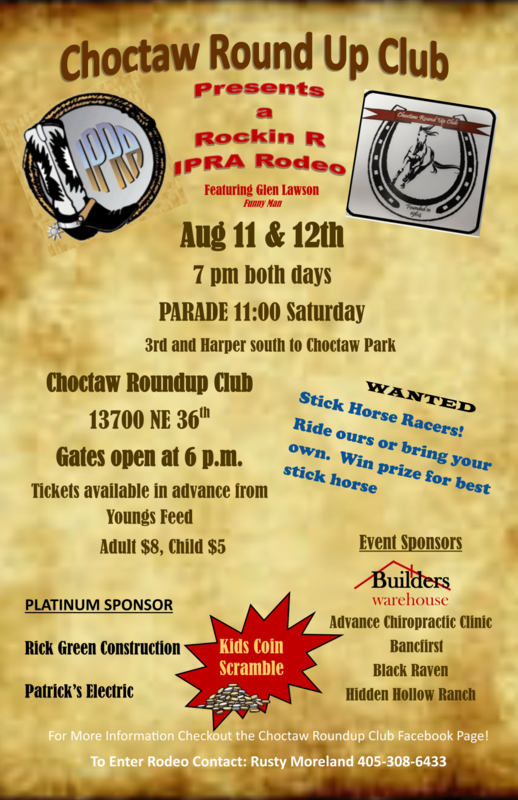 Choctaw Roundup Club, 13700 NE 36th, Gates open at 6 p.m. Tickets available in advance from Young’s Feed, Adult $8, Child $5. For More Information Checkout the Choctaw Roundup Club Facebook Page. 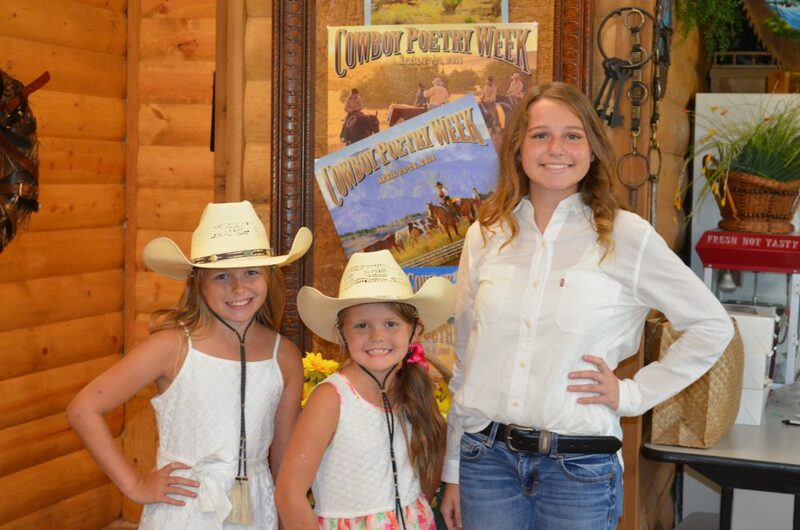 To Enter Rodeo Contact: Rusty Moreland 405-308-6433.